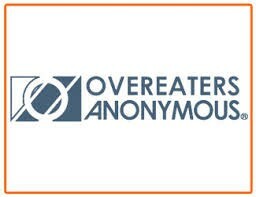 Compulsive overeaters are invited to a new weekly Big Book Study meeting of Overeaters Anonymous beginning Wednesday, July 30 from 7 to 8 p.m. at the First Baptist Church, 19 West Main Street, Moorestown, New Jersey 08057, Room 3. Overeaters Anonymous is not a diet club. There are no dues, fees or weigh-ins. The only requirement for membership is a desire to stop eating compulsively. Founded in 1960 with three members, OA views compulsive overeating as a physical, emotional and spiritual disease that can be arrested but not cured. Members seek recovery on all three levels by following a twelve-step program patterned after that of Alcoholics Anonymous. There are many other meetings in the Southern New Jersey Intergroup area. For more information visit our website at www.oa-southjersey.org/.